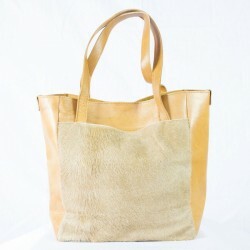 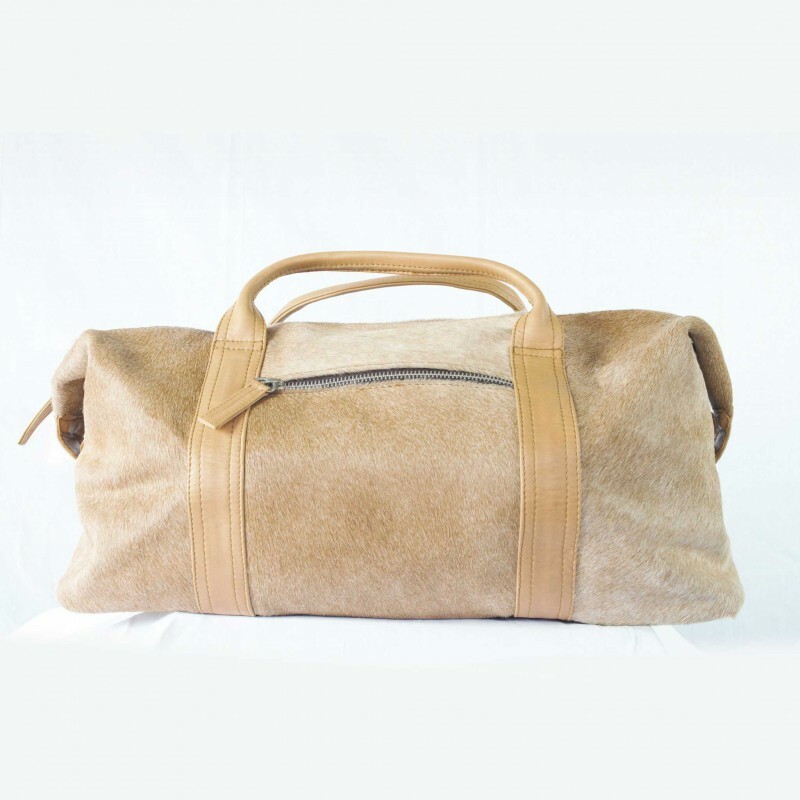 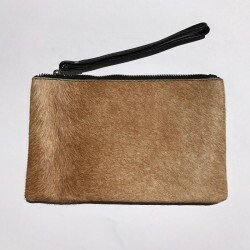 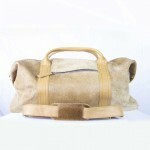 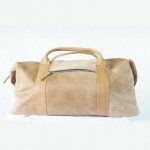 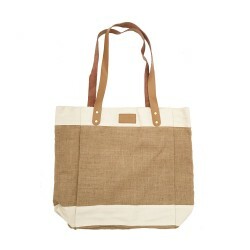 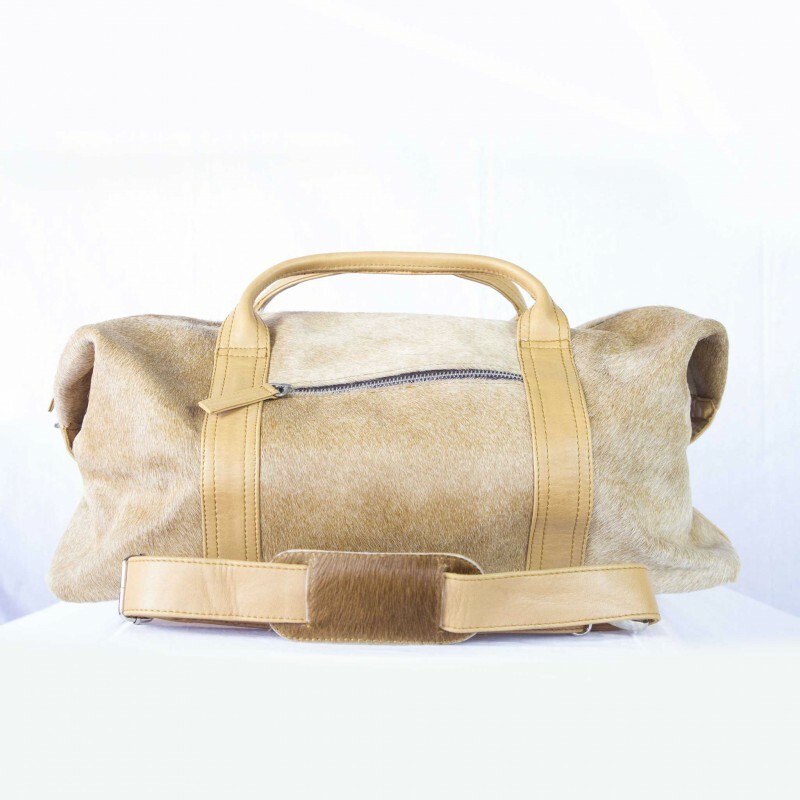 H : 14" W : 23" D : 8.75"
All bags made with genuine cowhide and leather. 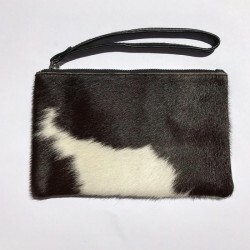 Pattern or details of cowhide will vary. 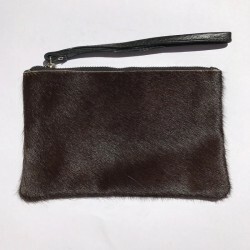 Black Exterior: 100% Cowhide Zip Closure w/ Leather StrapFaux Micro Suede InteriorL : 5.25..
Black / CamelExterior: 100% Genuine Leather and Cowhide Long Shoulder StrapsExternal PocketZip ..
TanExterior: 100% Cowhide Zip Closure w/ Leather StrapFaux Micro Suede InteriorL : 5.25" W : 8"..
Black and WhiteExterior: 100% Cowhide Zip Closure w/ Leather StrapFaux Micro Suede InteriorL : ..